Is there a way to manage audio level per layer (or the main output) instead of per media/column ? In Millumin V2, the audio settings can be managed at media-level, not at layer-level any more. It was requested by many users, and it's more suitable for audio jobs. We have plan to add a master audio-volume (for the whole project) : is it what you're looking for ? 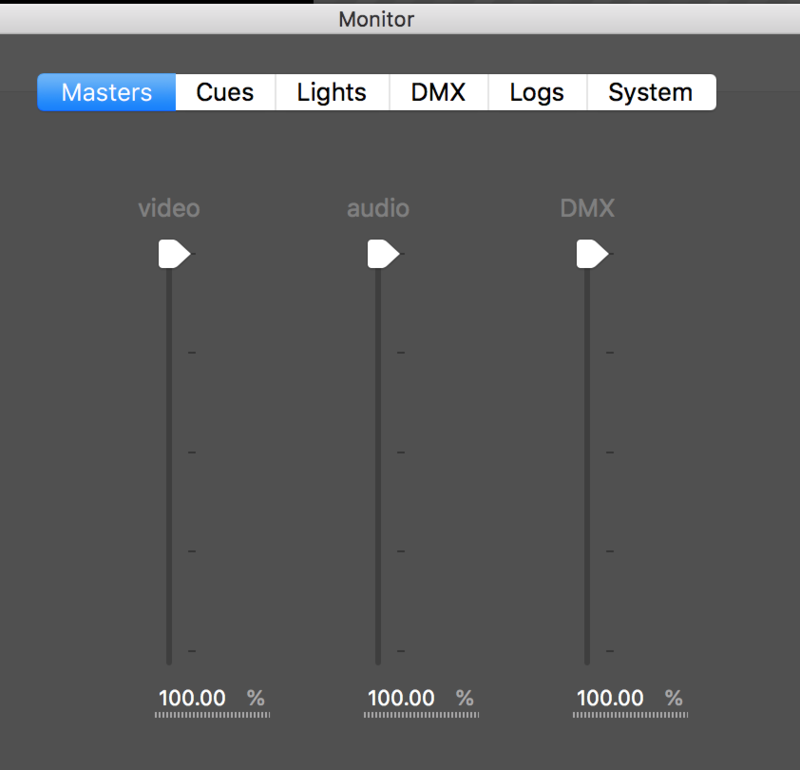 I can confirm that a master for audio and video will be available soon, in Millumin V2+ beta. Such masters will be controllable via an interaction (MIDI, OSC, DMX, ...). 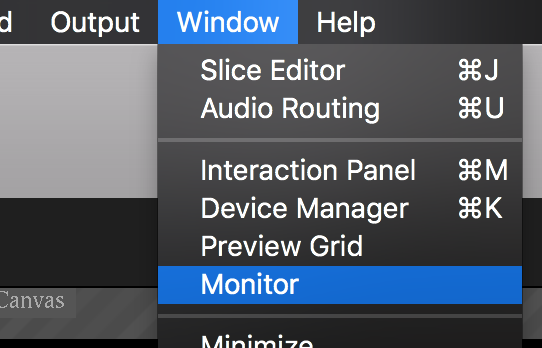 To manage audio-level of several media, we're rather thinking about media-multi-selection (available in timeline, not yet in dashboard), then displaying the property "audio volume" and "audio routing". But nothing have been done for the moment, thank you for your patience. Is there a way to select the same audio device for a whole layer or a preference for the entire project? It is very time consuming having to select the routing audio each time we drop a new file in a new column. Actually it happened to me during a show. I forgot to choose the audio device after changing a file in a column and so no sound was played back when selecting that column. I'm sorry, but this is not possible for now. But we noted this feedback, and I agree that this could be very convenient. I cannot give you an ETA, but feel free to contact us again if you feel it urgent, and we'll see what we can do. Is there an master Audio function in Millumin 3? Does it solve your problem ?